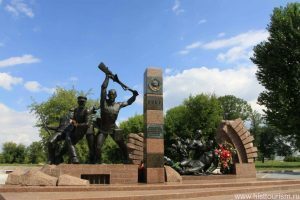 The monument to the soldiers-frontier guards is a beautiful sculptural composition located on the territory of the famous Brest Fortress, opposite the Therospol Gate. 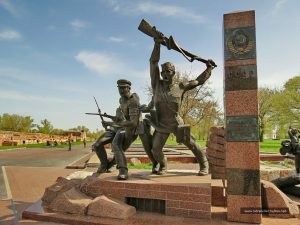 The memorial ensemble in honor of the soldiers-border guards was created by the famous sculptor, Lenin Prize winner Valentin Zankovich, who for more than 30 years was nurturing the idea of creating such a monument. 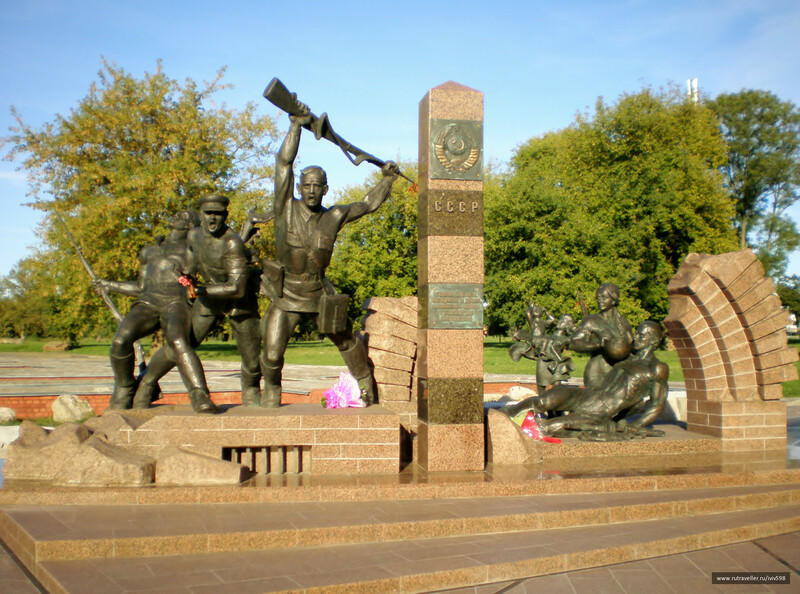 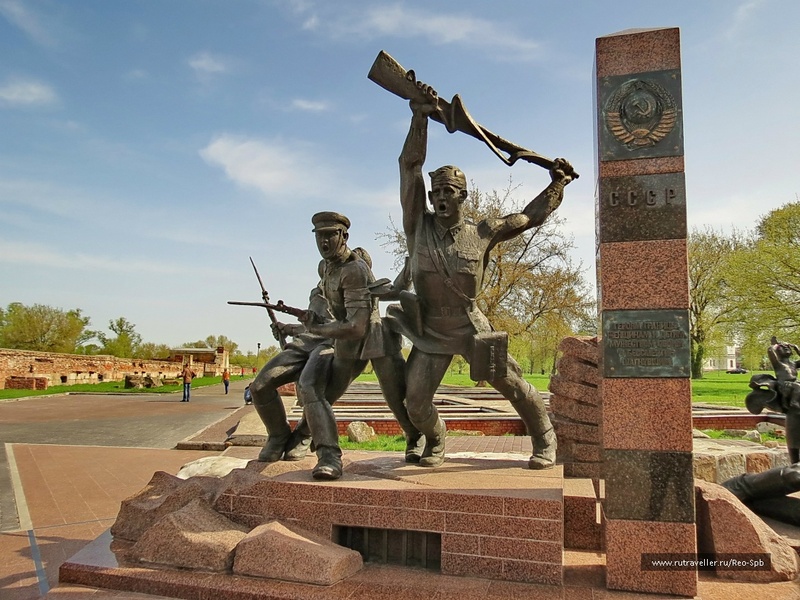 The sculptural group depicts the heroes-border guards defending the Brest Fortress, as well as members of their families. 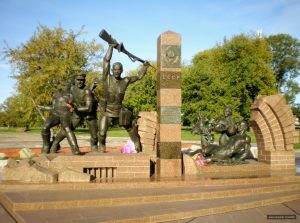 Next to the statues is a granite pillar on which the coat of arms of the USSR is engraved and an information plate is hanging. 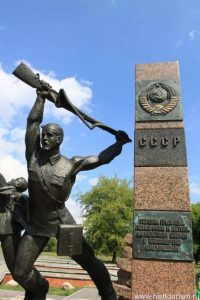 The monument to the soldiers-border guards invariably makes a strong impression on all tourists who visited the Brest Fortress – this work of art makes us remember those nameless heroes who gave their lives for their native city.